obviously its hard to say what happened, but the video posted makes the point so well, Sky News want to use it. (journalism today). I know we just had another River Rapids ride malfunction down under, but there must be hundreds of these things operating around the world for decades, all operating in a very similar fashion, with few incidents to mention. I suspect alot will be adding seat belts to the chairs in the off season, even if its basic car style ones. What awful news. Like many others, thinking of the family at such a sad time. All of my thoughts are with the girls family. My thoughts are with the girl's friends and family at this very difficult time! My thoughts and condolences go out to the family. Such sad news, my thoughts are with the friends and family at this awful time. Really dreadful news, my thoughts are with everyone involved. Drayton Manor is such a lovely park and I have great memories from there, it was the first ever theme park I visited (not that I can remember the visit that well). 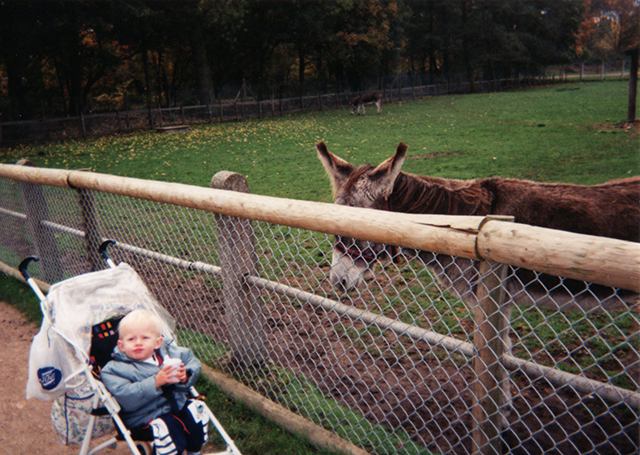 Me with a donkey in the Drayton Manor Zoo around 1994. This is absolutely terrible news for both the park and the family involved. Recent years it hasn't been great for UK parks, so I hope Drayton can recover. My thoughts are with the family who's been affected. Excuse my ignorance if I'm wrong, but I always assumed it was safer for water rides not to have seatbelts in the event that they tipped over? What I have appreciated about this incident is the the fact that the media has not savagely atacked Drayton after such a tragic time. It looks like there is a lot of support from the general public aswell which is very refreshing. For the unexpecting staff to have to deal with this today is truly tragic, especially the first responders. My thoughts go to all involved. It is believed the girl’s teacher, said to be from Jameah Girls Academy in Leicester, was on the ride with her and four of her classmates. But it is thought she stood up as the vessel crashed through waves halfway through the five-minute ride and toppled over the side. It is understood the child did not drown but may have hit her head as she fell into the water. 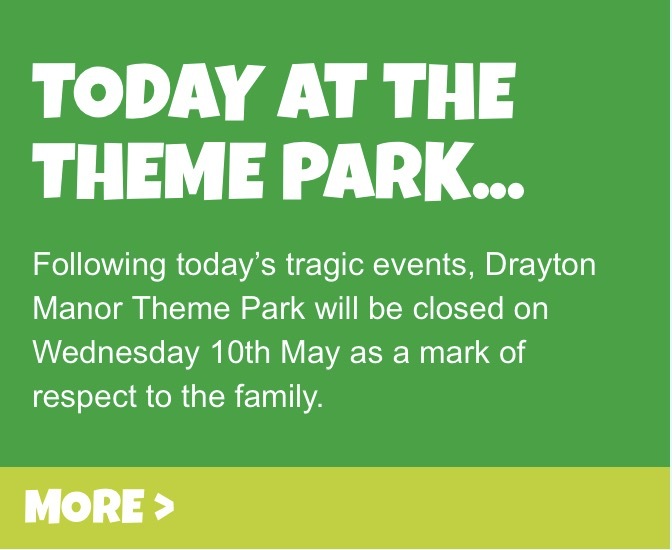 "Girl thrown out of ride"
In the past few minutes the park have confirmed they will remain closed tomorrow (10th May) out of respect for the family of the girl who has tragically passed away. With all due respect, what about people staying in the hotel? they will get a refund sure but they won't be refunded the travel cost and other stuff like that and there's no reason the park is forced to close! While I respect what has happened, I think they are mishandling it somewhat. Someone has lost their life. They are handling it as people would expect them to ie respectfully. The hse will probably be on site tomorrow carrying out work which means that corner of the park would be closed off anyway. Its very much putting PR above customer experience but that's just my opinion, I just think it needs to be discussed is all. Personally, I think it is the right deduction. They way the Smiler incident was handled was excellent on Nick Varney's side and is seems Drayton are going to follow suit. We have to appreciate that this incident, unlike the Smiler, has resulted in loss of life so George Bryan has shown that customers and their safety come before money. Completely the right choice. CVD, how you can possibly think that it would be the correct thing to do by keeping the park open today is beyond me. I think you will find that given the circumstances most people staying in the hotel will fully understand the decision the park has made, and your deduction that they are putting PR for the park first is flawed. 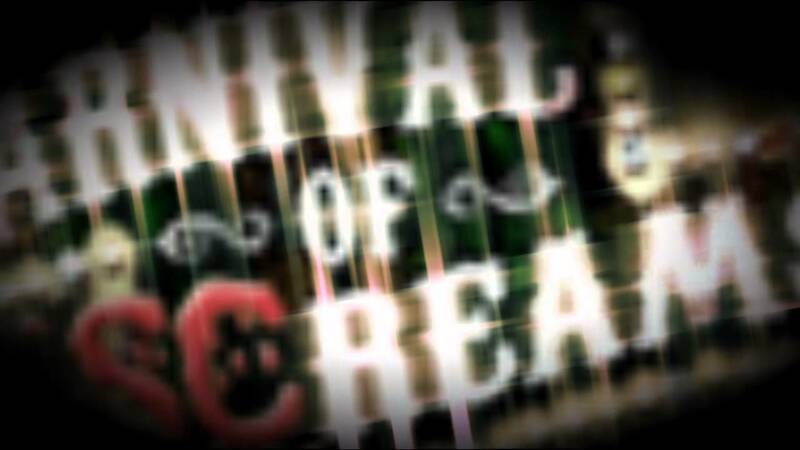 This incident will impact the park immensely going forward and at the current time the absolute best thing they can do is show the utmost respect for the family and friends of the poor little girl and anyone with half a heart will understand that, this is not simply an injury, a child has lost their life. I really would recommend that you think a little more before posting inflammatory statements about this matter on the forum please, this isn't the time to be playing devils advocate.